The Swartz Center for Entrepreneurship's experiential learning programs take students out of the classroom and into real startup ventures and enterprises. There, students gain one-of-a-kind insights and experiences, leading to entrepreneurship development that extends beyond just academia. 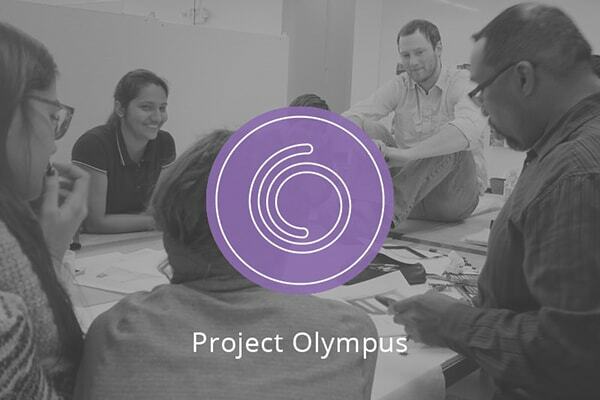 Project Olympus aims to augment and accelerate the process of moving cutting-edge research and great ideas to development and business stages through licensing, startups and corporate collaboration and strategic partnerships. Olympus provides startup advice, micro-grants, incubator space, and connections for faculty and students across campus and with the wider regional, national and global business communities. 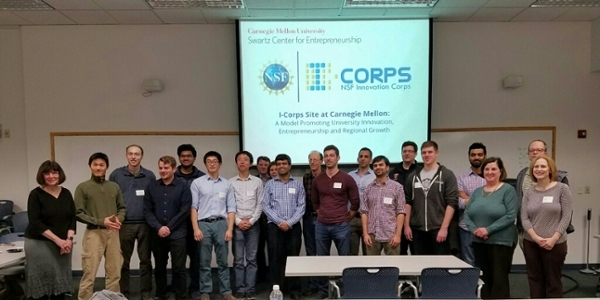 The CMU I-Corps Site builds upon Carnegie Mellon's demonstrated strengths in fusing technology and entrepreneurship, in broadening participation for underrepresented groups and in collaborating with regional stakeholders. Our Site program recruits exploratory business ventures started by faculty, staff, students and alumni, training 30 Site Teams each academic year. The Undergraduate Innovation Scholars Program attracts the next generation of innovative thinkers and doers. 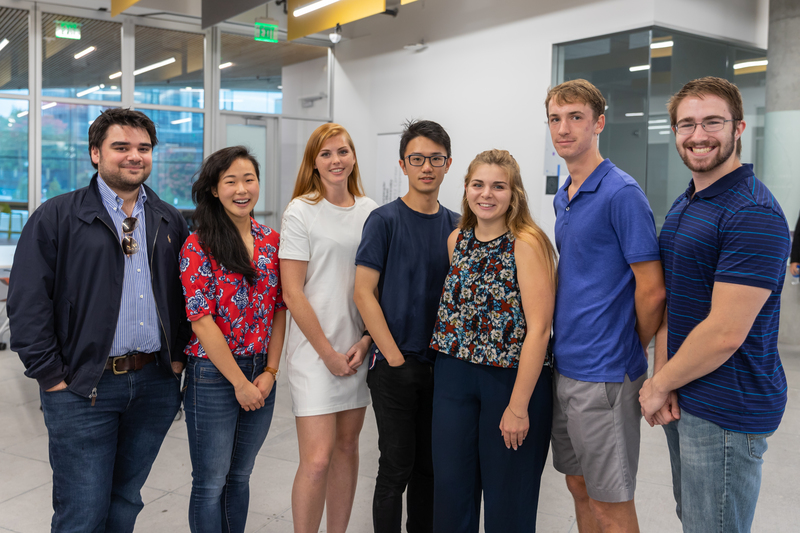 The selective program fosters innovation and entrepreneurship and seeks to increase the number of successful startup companies initiated by or involving Carnegie Mellon University's undergraduate students. Scholars complete a two-year program integrating work experience in a startup company, networking, mentorship given as well as received and academic coursework. 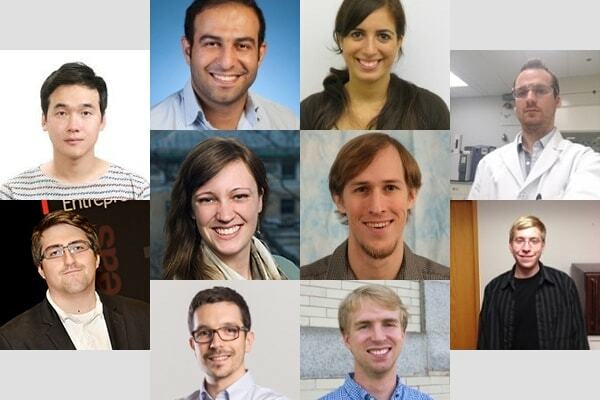 This initiative fast-tracks the careers of Carnegie Mellon University's graduate students who are passionate about entrepreneurship in the technology arena. The highly selective program develops each fellow's entrepreneurial potential and leadership skills through hands-on experiences, networking, mentoring and courses in entrepreneurship. The program's core is a mentored summer internship with a top-tier VC-backed startup within the high-tech, high-growth environment of California's Silicon Valley and San Francisco. The Innovation Fellows Program has the goal of accelerating the process of commercializing university research. It aims to foster entrepreneurship among graduate students, postdoctoral fellows and young faculty the research personnel who work directly with faculty investigators to conduct scientific experiments, solve problems and innovate. The contributions of such individuals are crucial for moving faculty research toward commercialization; thus, this program aligns well with a major goal of the Swartz Center for Entrepreneurship: encouraging the successful commercialization of university research to benefit our communities.